COMMERCIAL AUTOMOBILES PVT. 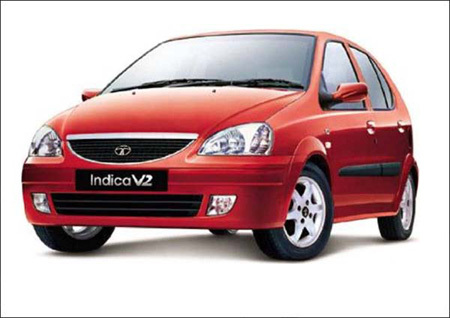 LTD. are dealers of Tata Motors in Madhya Pradesh (India) located in Jabalpur. COMMERCIAL AUTOMOBILES PVT. LTD. are dealers of Tata Motors in Madhya Pradesh (India) located in Jabalpur, for India's largest Commercial Automobile manufacturer, TATA passenger cars and trucks, TATA Winger and Tata Magic. © Commercial Automobiles. All rights reserved.